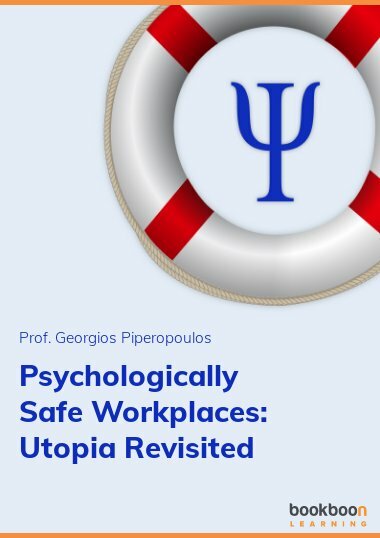 Georgios P. Piperopoulos studied sociology and psychology at American, German and Austrian Universities receiving his Bachelor’s, Master’s and Ph.D. degrees; taught at several American, European and Greek Universities at both undergraduate and postgraduate levels before retiring from his professorial chair at the Department of Business Administration, The University of Macedonia, Thessaloniki, Greece. He has been visiting professor at Newcastle University Business School, U.K. since 2013 and at the MBA program, City College of Thessaloniki, International Faculty of Sheffield University since 2010. 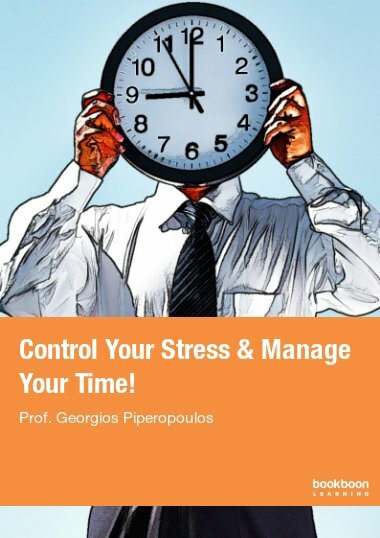 His book 'Control Your Stress & Manage your Time' has been published by BookBoon - http://bookboon.com/en/control-your-stress-manage-your-time-ebook. 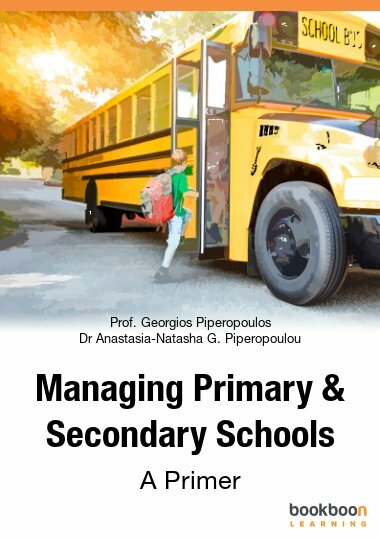 His daughter Dr Natasha (Anastasia) Piperopoulou lives with her son in Athens and is employed as psychologist in a Piraeus public school for training and educating adolescents with special needs. 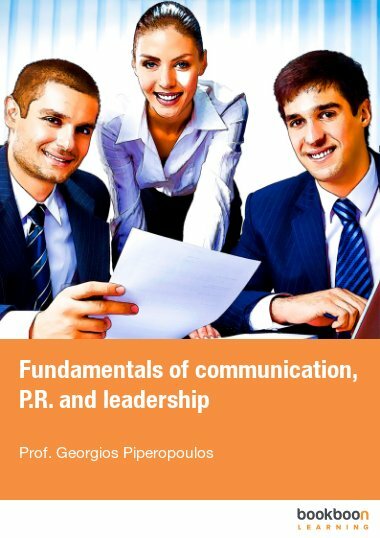 His son Dr Panagiotis (Panos) Piperopoulos is a lecturer at Leeds University Business School, UK.